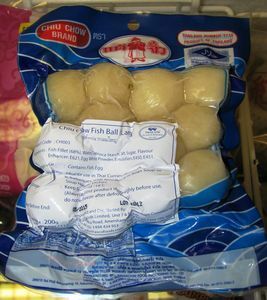 Description: Cuttlefish fish balls. 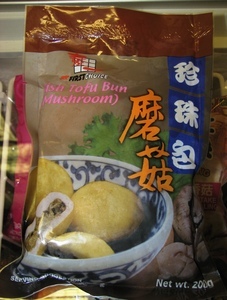 Can be used to compliment soup noodles as well as added to stir fries and hot pots. 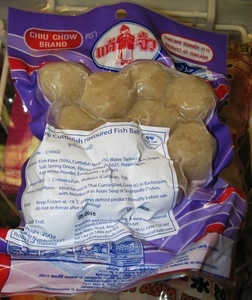 Description: Fish tofu cubes. 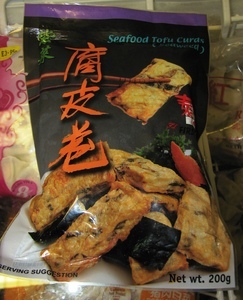 Can be used to compliment soup noodles as well as added to stir fries and hot pots. 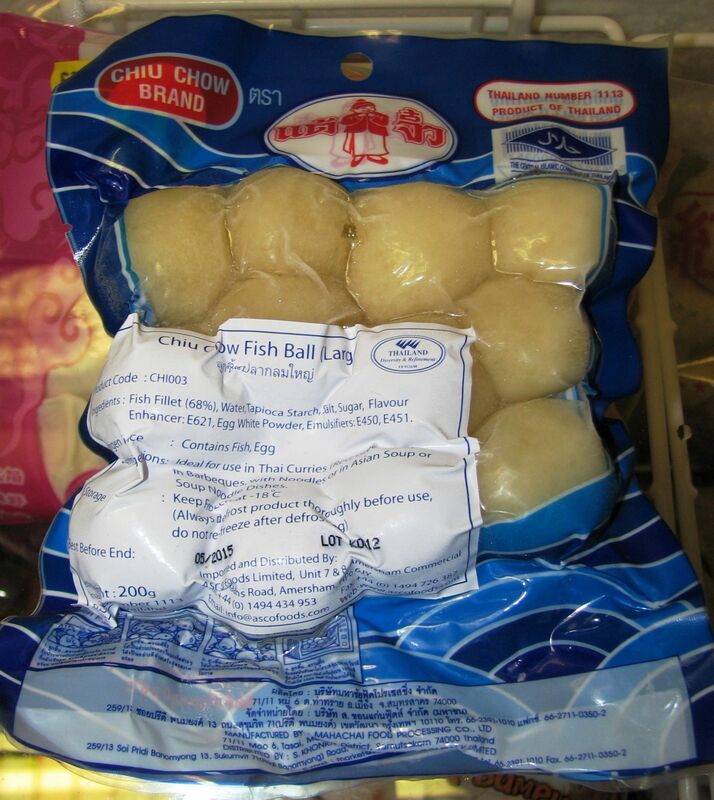 Description: Large white fish balls. 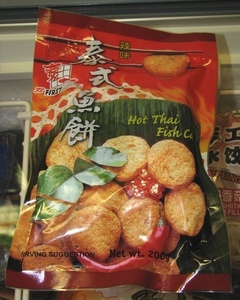 Can be used to compliment soup noodles as well as added to stir fries and hot pots. 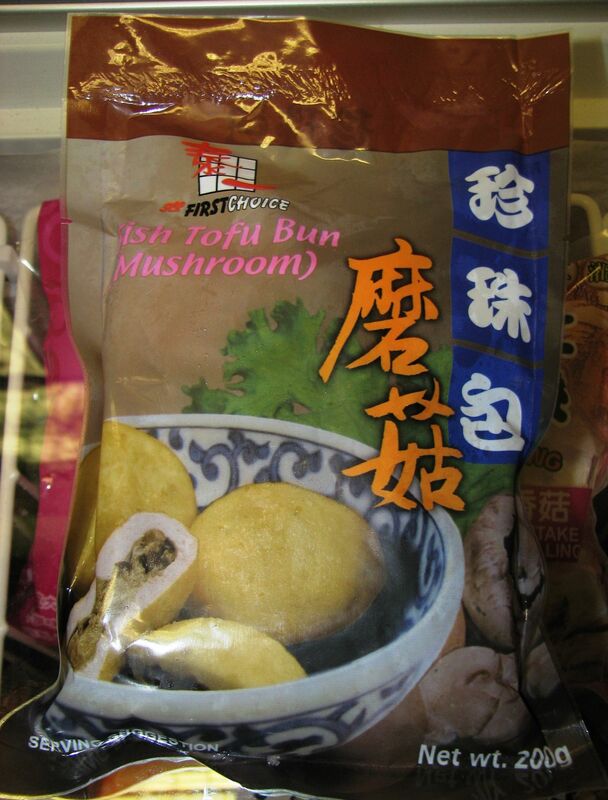 Description: Fish tofu bun (with mushroom) is a type of fish ball, which is a delicious compliment for soup noodles or can be added to stir fries. Description: Seafood tofu with seaweed is a delicious compliment with soup noodles or can be added to stir fries. 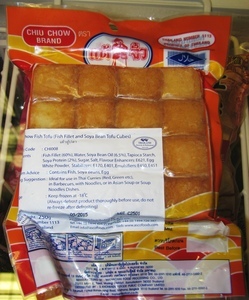 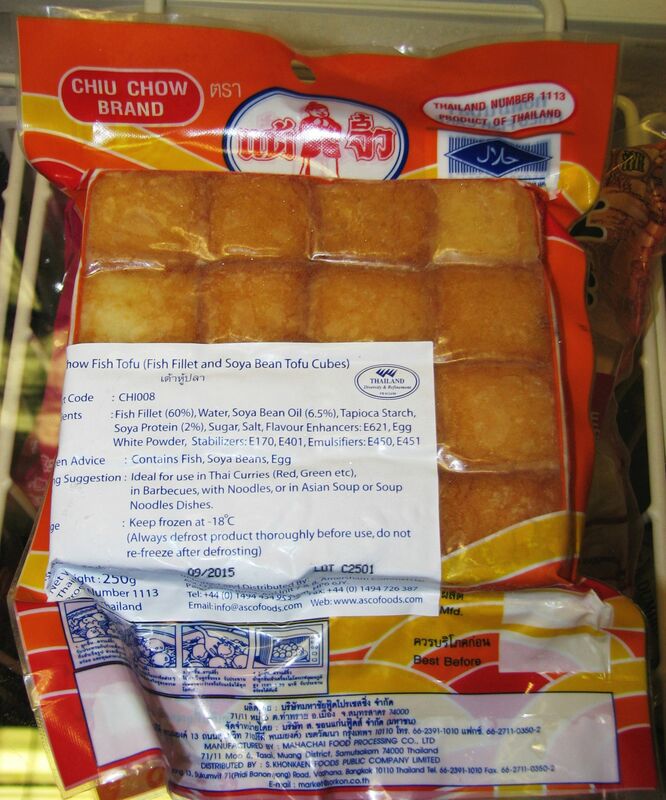 Description: Authentic Thai fish cakes.